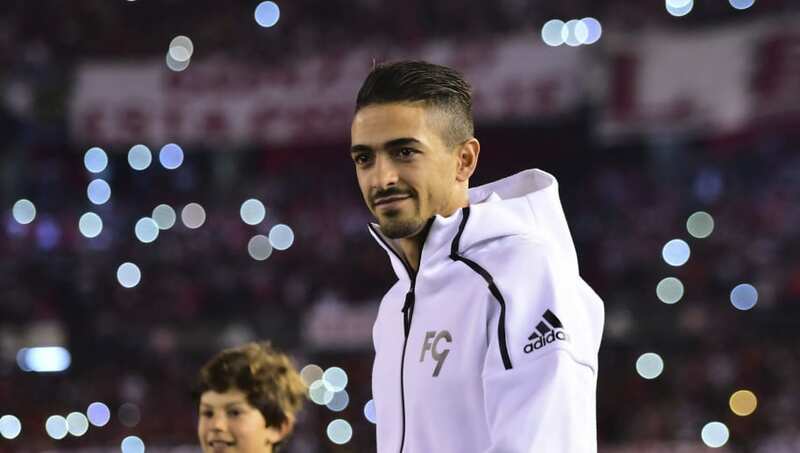 ​Manuel Lanzini has opened up about his desire to one day return to boyhood club River Plate. Whilst speaking to TNT Sports and as quoted by ​AS, ​Lanzini expressed his wish to one day make a return to River. A serious knee injury ruled ​Lanzini out of the World Cup in 2018 and sidelined him for eight months. He managed 90 minutes for the first time since then during his most recent outing for ​West Ham, and earned an instant recall to the International team for this weeks matches.